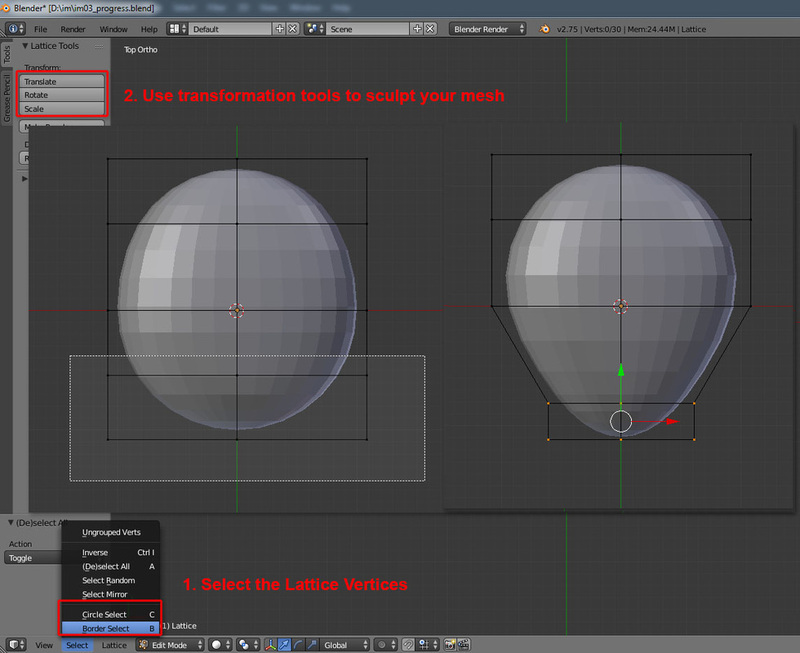 You could confirm the deformation by clicking 'Apply' Lattice Modifier under the Property dialogue box. 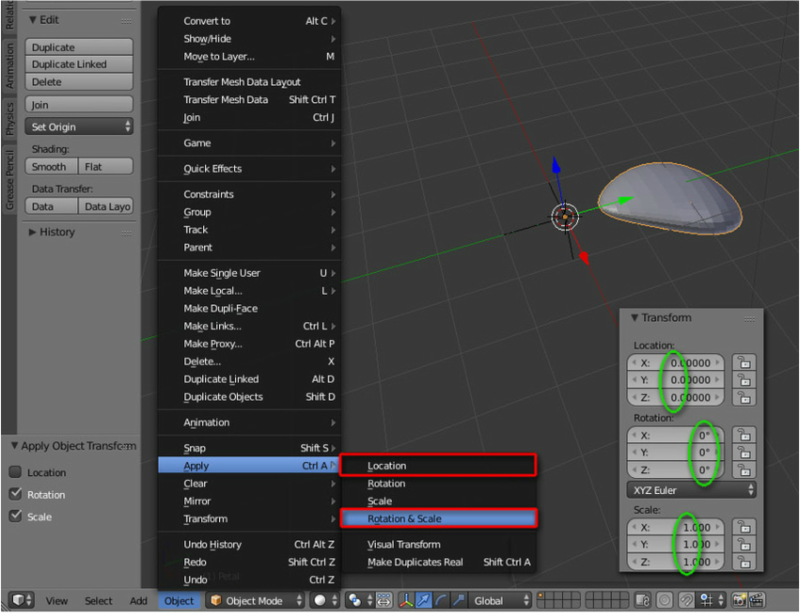 Inside the Properties Panel, add the Array modifier. 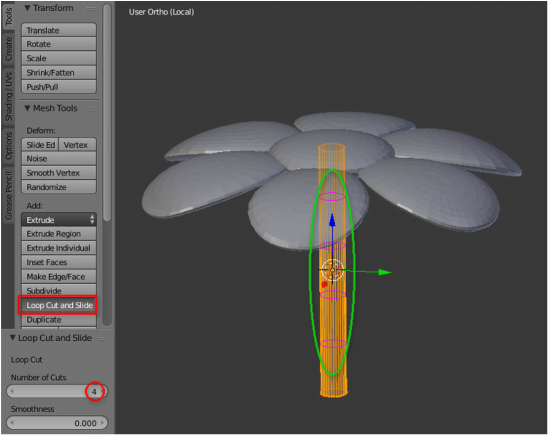 Build the stem 花梗 and leaves 葉 use Loop cut & Lattice to finish your flower model.